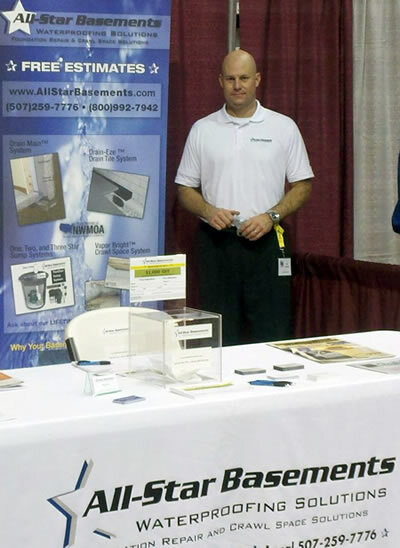 All-Star Basements is Locally Owned and Operated and based out of Rochester, Minnesota. 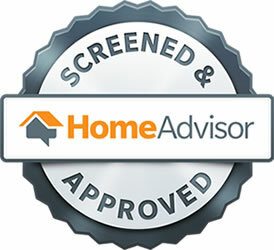 We cover Southern Minnesota including the Twin Cities area, Western Wisconsin and parts of Northeast Iowa. Our team is committed to solving our customers’ basement waterproofing, foundation repair, or crawl space needs and offering multiple solutions to choose from. 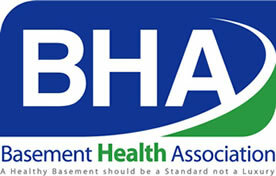 As a proud member of the Basement Health Association and the National Waterproof Members of America, we have the best products available to solve your leaky basement, seepage, or flooding issues. Our lineup also includes multiple crawl space solutions. If you have foundation problems that need any kind of repair, we can help! We feature the nationally renowned Grip-Tite Foundation Systems, which has a long history over 90 years of fixing homeowners’ foundation repair issues- from walls that are buckled, tipping or cracked and bowing. 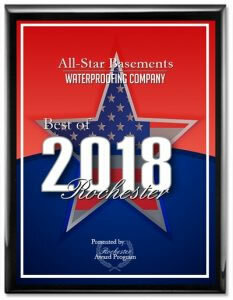 At All-Star Basements, we are committed to providing multiple solutions to choose from to help fix any basement problem you may have. We are very proud of our Better Business Bureau A+ rating and take great pride in caring for all of our customers’ needs- big or small, we do it all! Rob Dunham founded All-Star Basements in 2011. After over 10 years in the business, Rob decided to go out on his own to provide customers with more options, the best products and services and the best prices. Born in Austin, Minnesota, and growing up there through grade school and Rochester, Minnesota, the rest of his life, Rob learned at a young age what it takes to be successful. He played basketball, football, baseball and golf growing up and graduated from Lourdes High School in 1993. He has coached boys and girls youth and high school basketball for over 25 years. Rob has also designed thousands of basement waterproofing and foundation repair systems for our valued customers in Southern Minnesota, Northeastern Iowa and Western Wisconsin. Our incredible installers led by foremen Marcus, Chris, Matt, Arturo and Rosendo, as well as the rest of their crews who take great pride in making sure every customer is happy and satisfied with not only the job but the clean up as well! Our amazing office staff led by office Manager Lindsay, General Manager Jeff, and other support staff handling multiple tasks~ Kevin, Darlene, Peyton, Parker and Jessica. 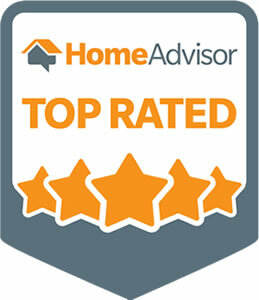 And most of all, our wonderful customers we have had the privilege to work with, serve and help have a safer, happier and more valuable home.